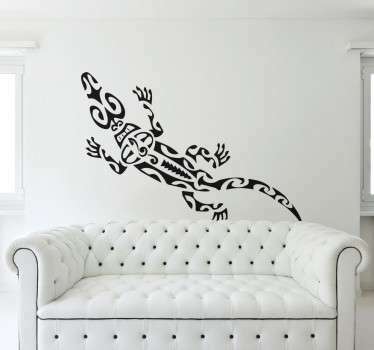 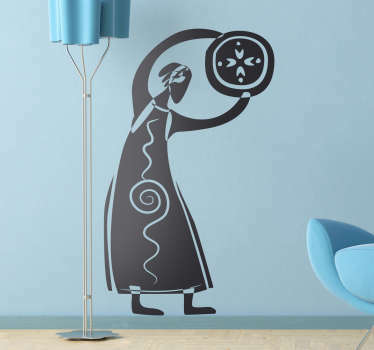 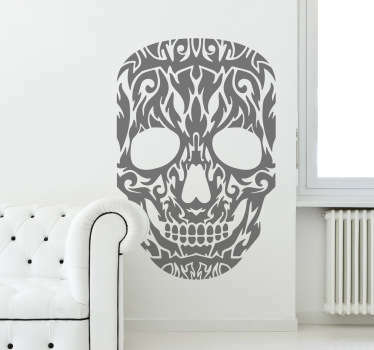 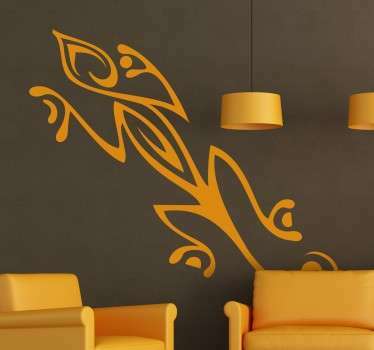 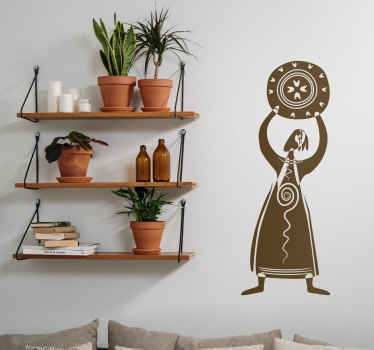 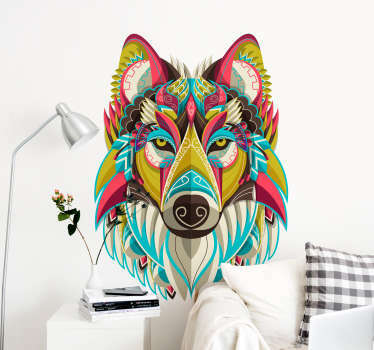 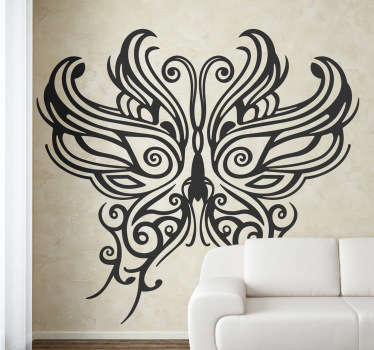 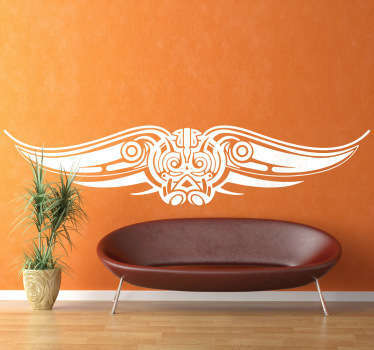 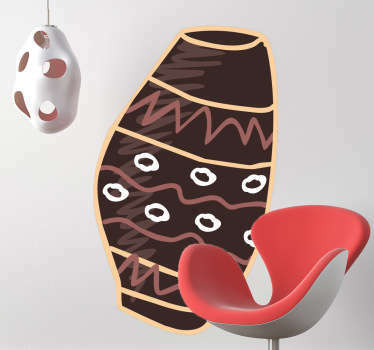 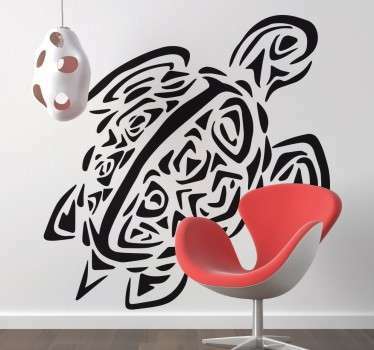 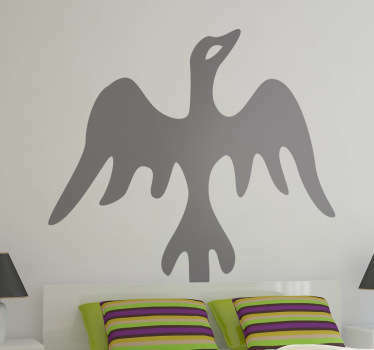 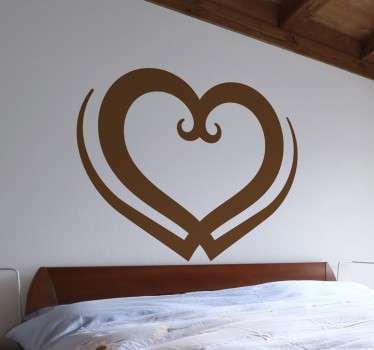 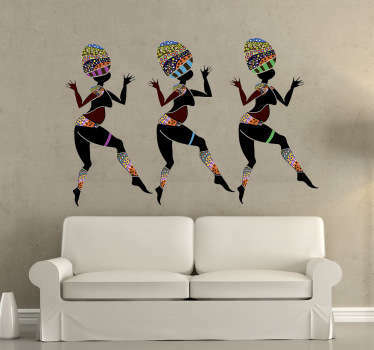 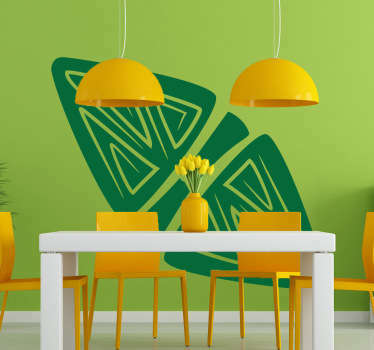 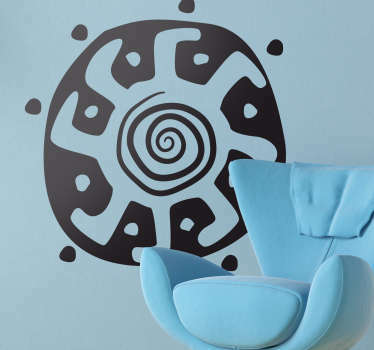 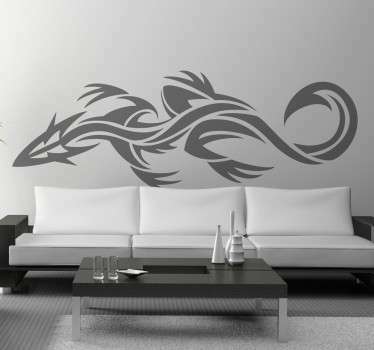 A collection of wall art stickers with tribal style designs of animals. 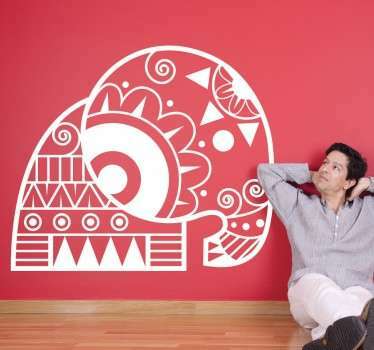 Do you want to give your home an authentic and original look? 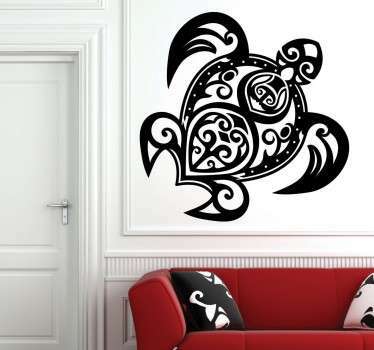 These tribal designs of elephants, turtles, butterflies and more are ideal for you. 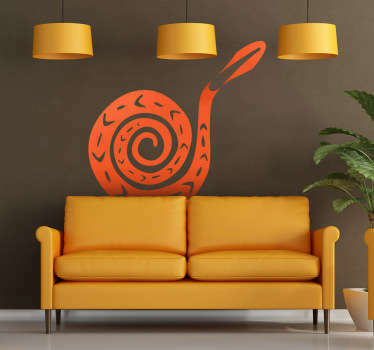 Choose from many colours that can match your walls and home decor perfectly.